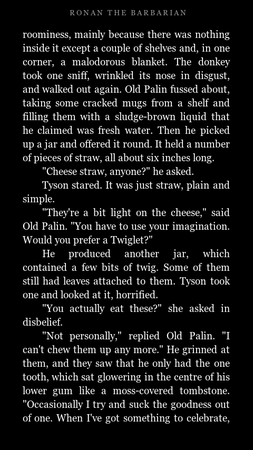 Erudite makes it possible to use Amazon’s Cloud Reader service under MeeGo. You can either read books online, or download them for reading offline. Your progress in a book is kept synchronised between your N9 and other Kindle devices. Unfortunately since Amazon own a wide range of “Fire” themed trademarks, and the application’s operation is heavily related to the same areas that these trademarks are used in, Amazon couldn’t really let me carry on using the name “Firestarter”. It was entirely my own foolishness that caused this hassle by going for a “clever” name without even considering the potential trademark implications, thankfully the lawyer who got in touch with me was very understanding and patiently helped me work through the various issues. I’m just glad that Amazon handled everything so amicably, rather than wading in with heavy-handed legal threats as some companies might. So from now on the application is called “Erudite”, a name that’s clever in a different way. The application name has now changed to Erudite. A number of buttons and menu entries have been made larger and easier to press. You can now switch in to and out of fullscreen mode by pressing a toggle button in the bottom right hand corner of the screen. The application can now start up completely offline. You still need to be online for the very first usage and to download books, but once you’ve downloaded some books you can now always access them offline. A progress indicator shows when the application is loading. Keyboard bug is fixed. Previously you needed to tap on text fields twice to bring up the virtual keyboard, now it pops up on the first tap. Cool: the requiring-to-be-online to start was particularly frustrating. Latest update sounds really useful! Will there be a Nemo build of the new version as well? Martin – I’ll see about making a new Nemo build next month, I want to sort out all the things that are stopping it from being accepted into the apps repository first though and don’t have much free time until October. For those of us, who started with Firestarter and would like to buy Erudite, is there an alternate way to download and pay for the newest version? In my case, Ovi Store works only for free downloads and not for commercial downloads. Hi Phil, send me an e-mail and we can work something out. Will this support bookmarks, notes and highlighting? 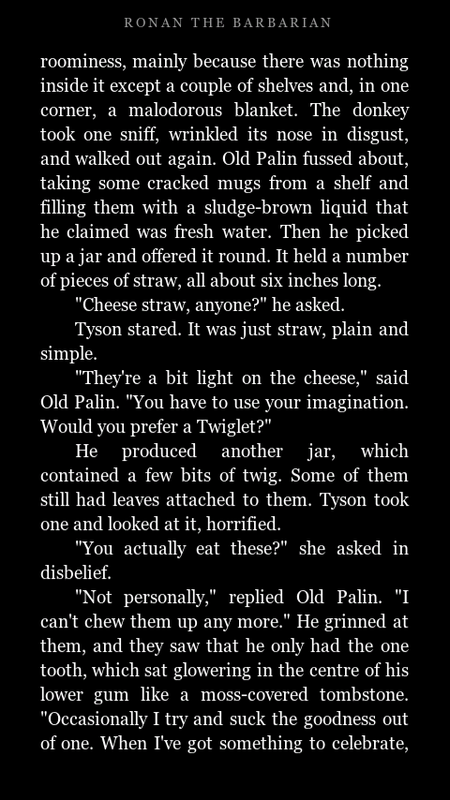 Can i see these on the website as per what Kindle Cloud Reader does? Hi Sam, yep, bookmarks notes and highlighting should all work correctly, and any changes you make through Erudite will appear on the cloud reader website. Just wanted to say thanks. I purchased on the Ovi store and this really filled in the one gap I had left software wise on my N9! I really would like to buy this app (Erudite) in Ovi Store, but, unfortunately, I can’t purchase the paid ones, only the free content. Already open several occurrences with the Nokia support, but unsuccessfully. Kindly ask you to inform whether I can purchase through another channel (i.e. : Paypal), because I do not believe Nokia will solve the issues that are affecting me. Hi Marcelo, send me an email (mike@mikeasoft.com) and we can work something out.